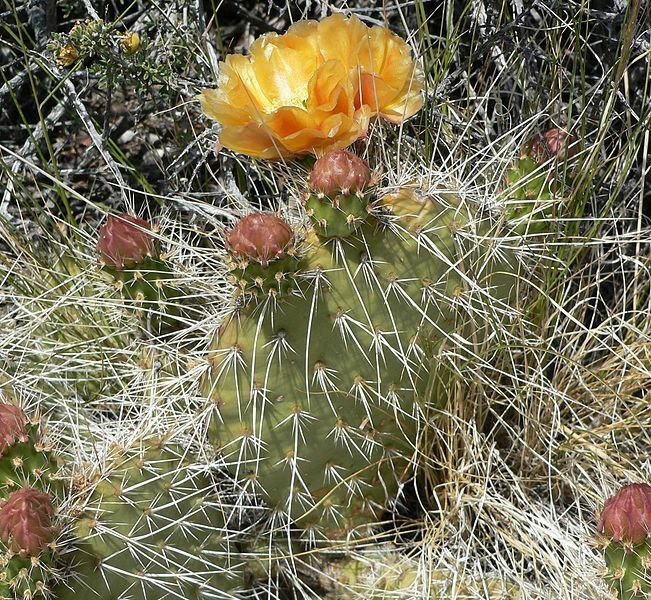 became the cups of cactus blossoms. like the prickly pear in my wake. Tristan Beiter is a poet and speculative fiction nerd from Central Pennsylvania. His poems have previously appeared in GlitterShip, Bird’s Thumb, and Laurel Moon. When not writing or reading, he can usually be found crafting absurdities with his boyfriend or yelling about literary theory. Find him on Twitter at @TristanBeiter.